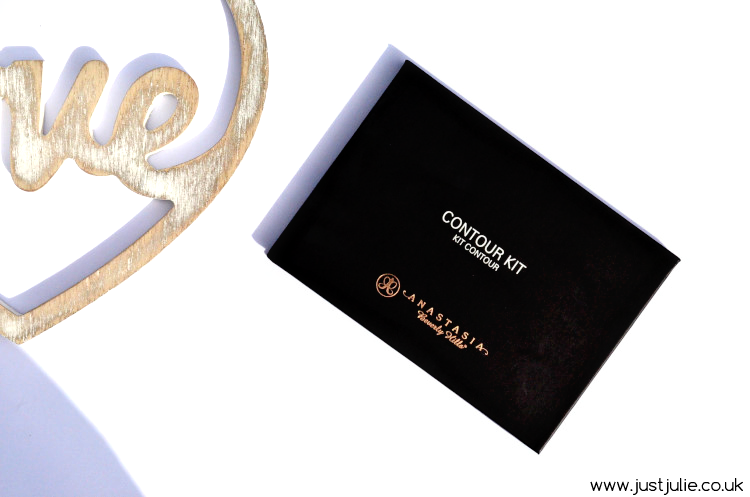 The Contour Edit continues this week with the very famous Anastasia Beverly Hills Contour Kit I mean you can't have a contour series without including this iconic product?! This was the hardest thing to hunt down and buy! Due to it's massive success the light/medium kit is constantly out of stock everywhere BUT I managed to finally pick mine up from Cult Beauty. When this finally arrived I was filled with so much excitement, I had to sit and calm myself down before I opened up the package! I was also praying that this wouldn't be a let down too. 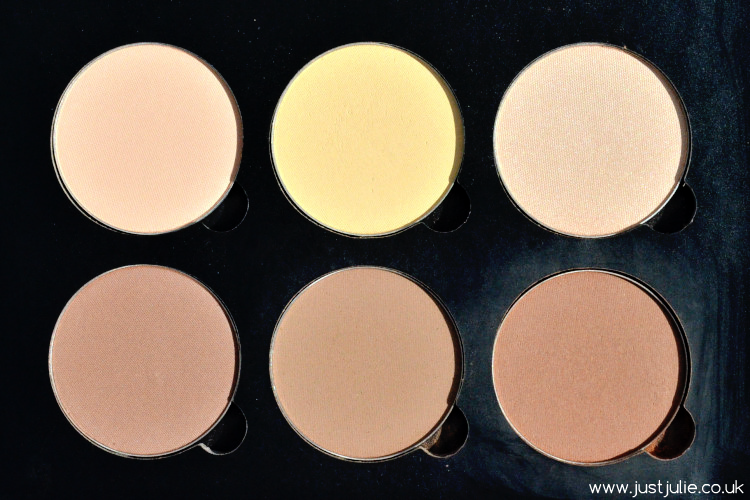 I know there is a million different reviews on this contour palette but I wanted to share my thoughts, especially as there may be people weary about forking out £39. Firstly I love the packaging, yes it's just a simple black palette, but I like simple, so don't shoot me! It's well made and definitely not flimsy. The lay out is simple, you've got highlighters with a slight shimmer (Sand and Vanilla) and a matte under eye setting powder (Banana) at the top and the two matte bronzers (Java and Havana) and contour colour (Fawn) at the bottom. 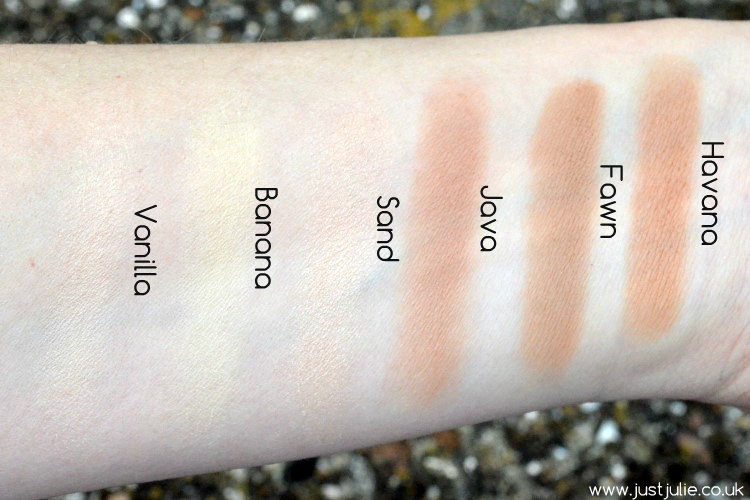 I personally find Havana to be a little too dark for me on a normal day to day basis so I've been sticking with Java as my bronzer and of course Fawn as my contour colour, however on a night out where I'll self tan, I can see Havana being my go to bronzer out of the shades. The highlighters are silky smooth and produce just enough shimmer to highlight in a very subtle way. All of the shades are silky smooth and produce very little fall out considering how pigmented they are. Banana is an amazing under eye setting powder and I've noticed my concealer has been staying put all day, it's also helped prevent my eyeliner and mascara from smudging too! It doesn't sit in my lines too much either, which is something I'm always concerned with. 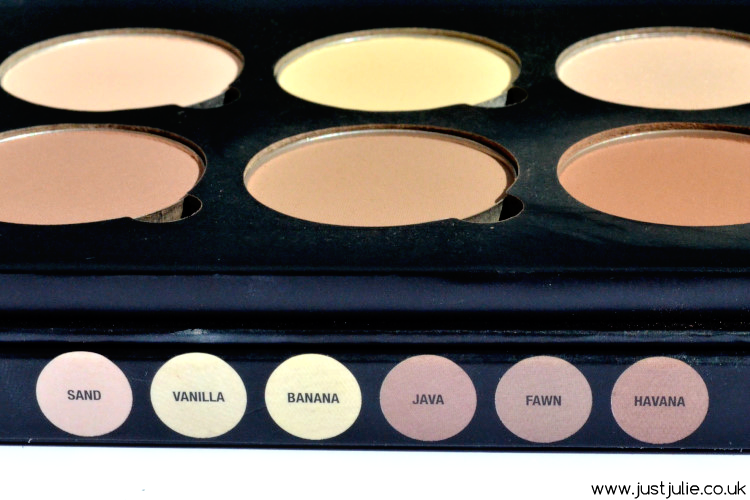 I can see why everyone raves about this palette as the quality is really amazing and the shades will suit so many different skin tones, however if you're super pale, you could struggle. Is this worth £39? Yes it is, there's six pans here, all very pigmented so you only need to use such a small amount, which will make this last a long time. This would be a great investment for anyone who loves to contour and highlight as you'd probably spend more than this on individual products. 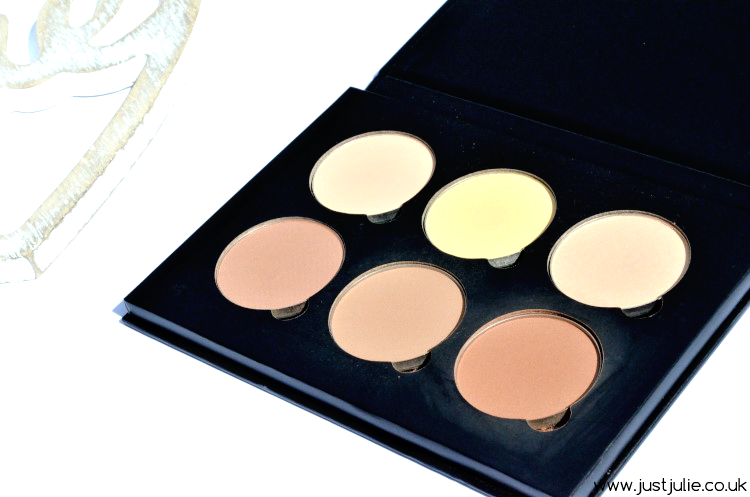 Is this better than the Smashbox Step by Step Contour Kit that I previously featured? Quality wise, they are very similar, value wise, the ABH contour kit wins, you get six pans for just £4 more than the Smahsbox contour kit, which only contains three pans, so really it's a no brainer! 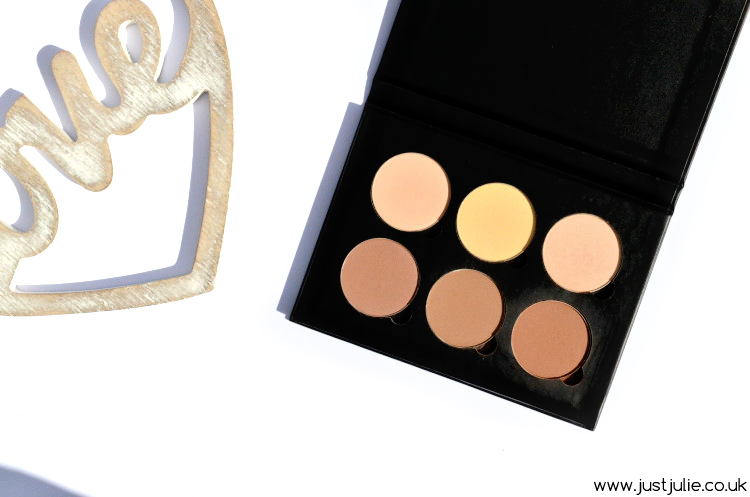 Keep your eyes peeled for more The Contour Edit posts as there will be some drugstore contour kits featured soon!